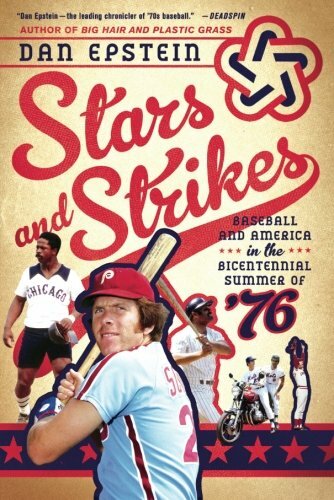 This is a deep dive into the 1976 baseball season, the last year before free agency became a factor in the game. It was also a pretty crazy year in the U.S. in general, with bicentennial celebrations, exciting trends in man hair, and the Ford-Carter election race. I am more of a casual baseball fan so it's true I sometimes spaced out during the game descriptions, but the players, from legends like Johnny Bench and Reggie Jackson to lesser known characters like pitcher Mark "the Bird" Fidrych, were more than interesting enough to keep me reading. All in all, an entertaining and colorful book!